I discovered this restaurant on one of my random walks down (or was it up?) one of the main thoroughfares of Parma. 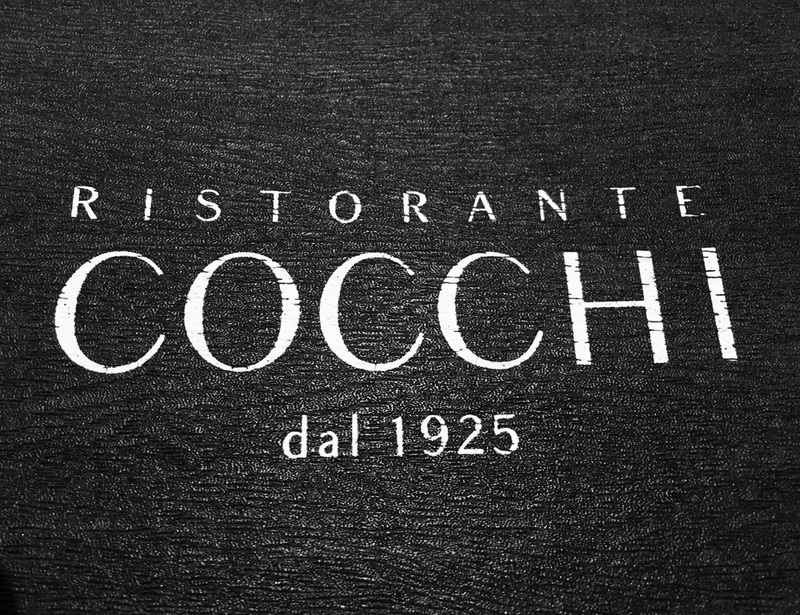 Located in the Hotel Daniel, Ristorante Cocchi has been around for some time. To start, Insalata Mista with warm speck and potato. Speck is a smoked ham, usually found in mountain towns. The dressing was simple, a sweet balsamic and olive oil. Solid. Normally I wouldn't order salad but it was kind of nice considering its cold outside, around 38 degrees and I walked about 2 miles to get here. Good start. Next up, pasta with potato filling and shaved truffle. Good crack of black pepper. There was a starchiness to the sauce, which leads me to believe the pasta was placed in a sauté pan with butter and black pepper with some of the pasta water and tossed through with extra butter. 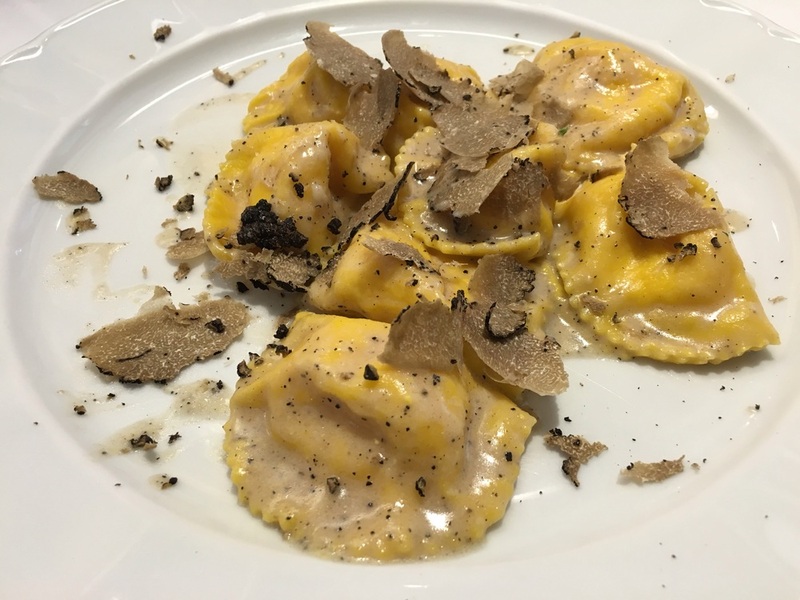 Notice a bit of a brownish sauce coating the tops of the pasta., super viscous.The potato filling was good and hearty, the truffles are all about luxury and perfume. A couple elements on the plate to produce a wonderful lunch. Grilled steak. Let's get something straight. My server didn't ask me how I'd like my steak because there's only one way it SHOULD be prepared, THIS WAY! No medium or well. 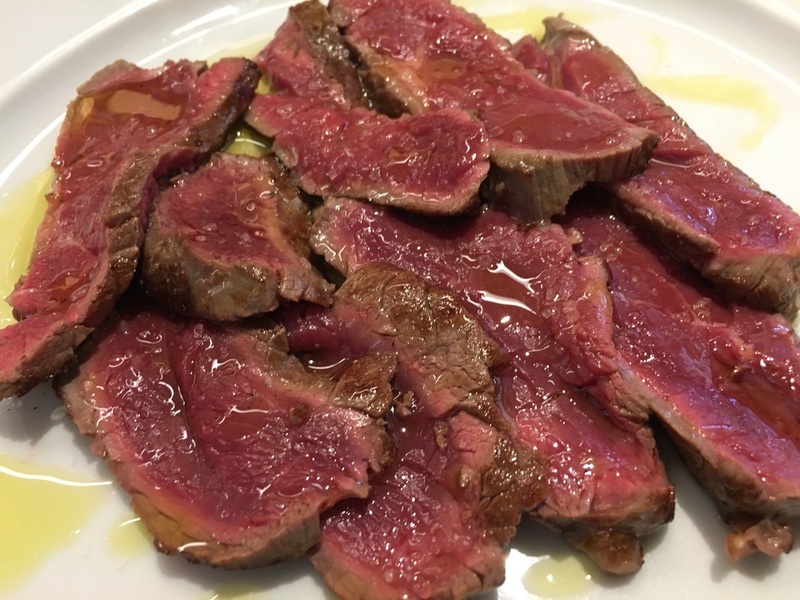 Medium rare to rare. No sides. The sauce is olive oil and the garnish is salt. The simplicity of it all. Yes it was tender, yes it was tasty. And if it makes you feel better, I went Paleo on this course. The mezzo of Sangiovese from Fattoria Zerbina went with everything. 100% Sangiovese Grosso, aged in stainless steel and concrete vats, no oak, and I'm guessing not aged for more than a year. Easy to drink but not weak or thin. The wine easily paired with this whole meal. This is why I make Sangiovese, because it's good and pairs with lots of things. Zabaione with crushed amaretto cookies. We've got a Goldilocks moment here. Too much liquor whipped in with the egg yolks and the zabaione is ruined. Not enough and it tastes like mousse custard thingy. 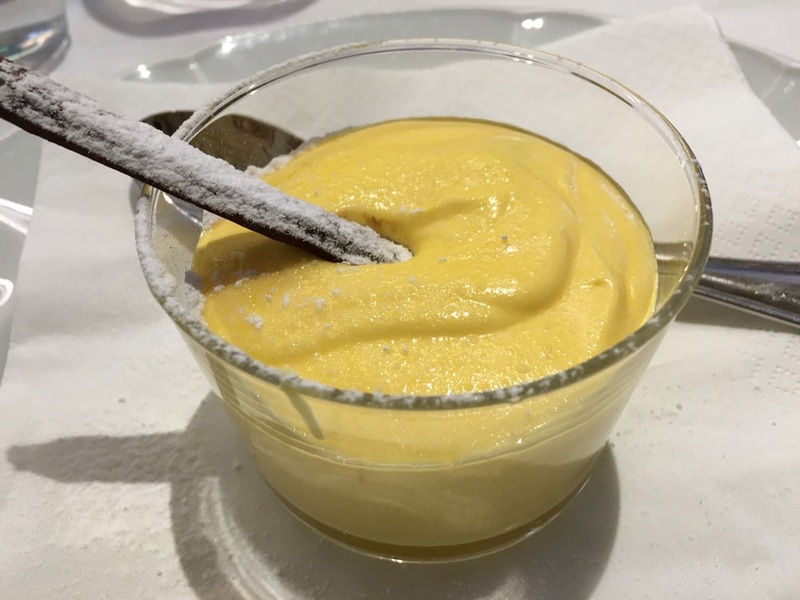 But the zabaione at Cocchi, just right. The magic of having a crushed cookie lurking in the depths of that yellow custard is a nice surprise to, not all creamy and luxurious, but with an edge. Always some grappa to finish! I enjoyed my lunch experience at Cocchi and my 2 mile walk back home.